Reese Witherspoon didn’t walk the Oscars red carpet this year, but was among the guests of the Vanity Fair Oscar party, which took place at the Wallis Annenberg Center for the Performing Arts in Beverly Hills. 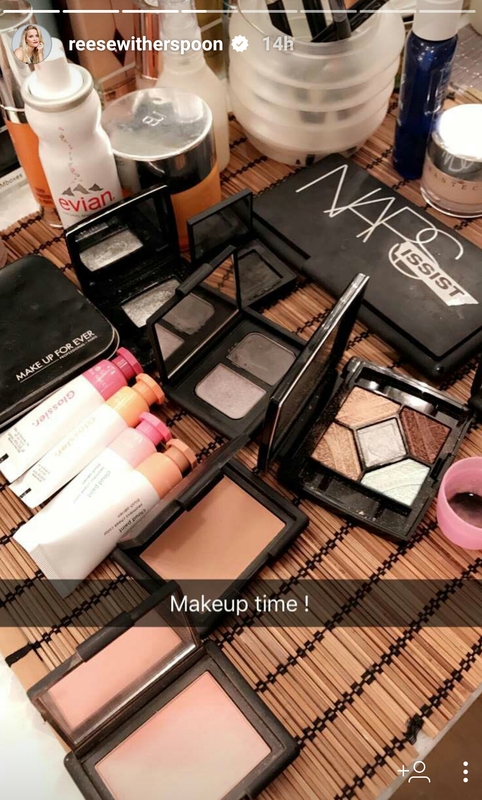 The actress, who wore a lovely Michael Kors Collection dress, posted a picture of her dressing table on her Instagram stories. Let’s see what was on it. 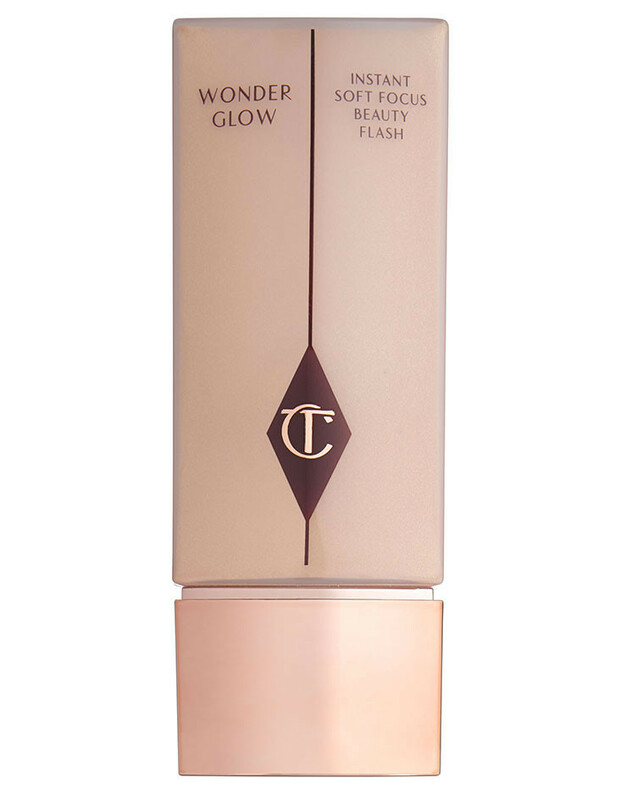 On the back of the table there’s Charlotte Tilbury Wonder Glow face primer. 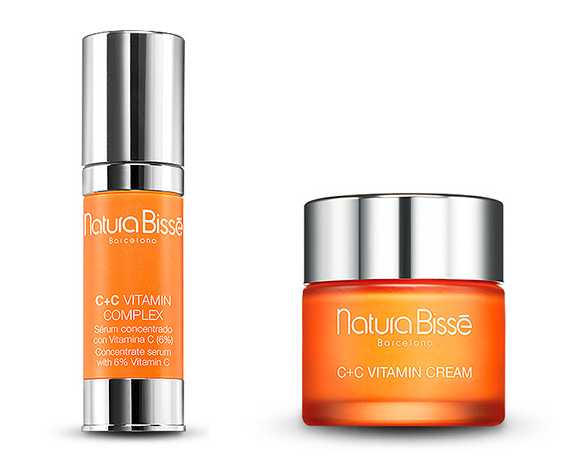 Right in front of it there are two Natura Bissé products from the C+C Vitamin line – the serum and the cream – and a can of Evian water spray. 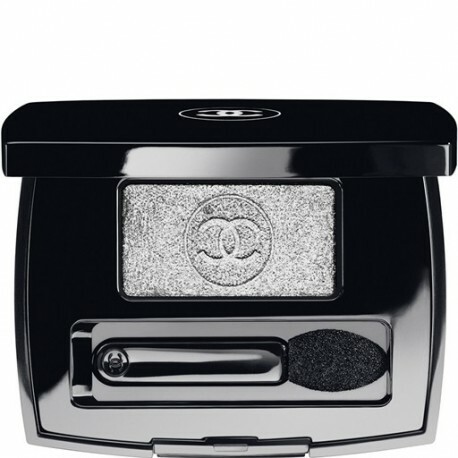 The silver eyeshadow in the black compact is Chanel Ombre Essentielle Soft Touch in #97 Infini. In front and next to it there are two NARS eyeshadow. 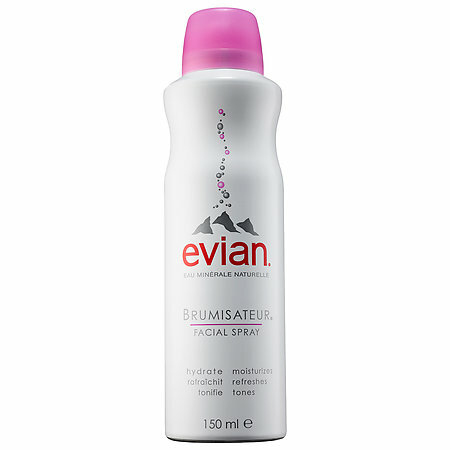 The duo is probably Bellissima, while the single is the Dual Intensity in Sycorax. 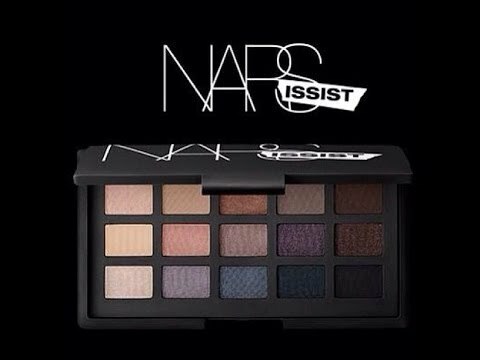 There’s a NARSissist eyeshadow palette, too. 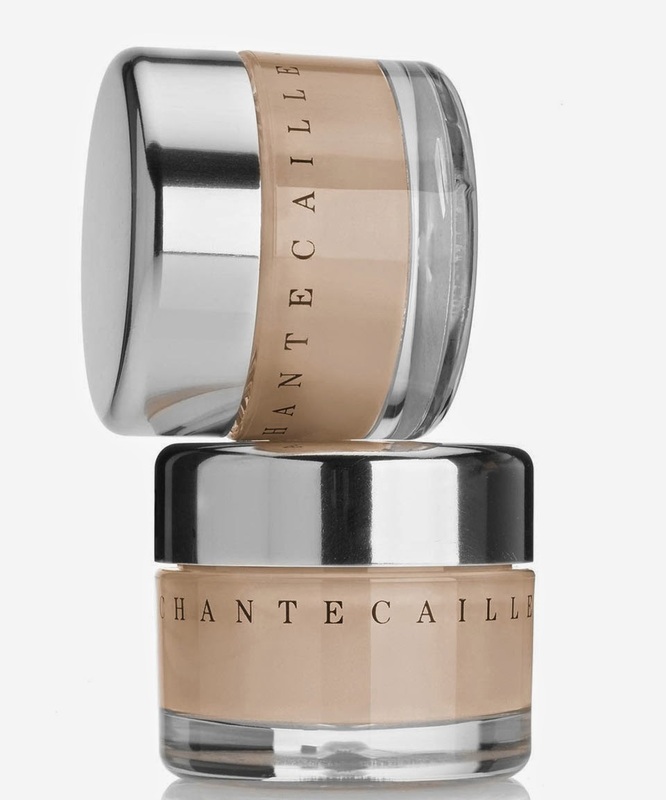 There’s a jar of Chantecaille Future Skin foundation next to the NARS palette. 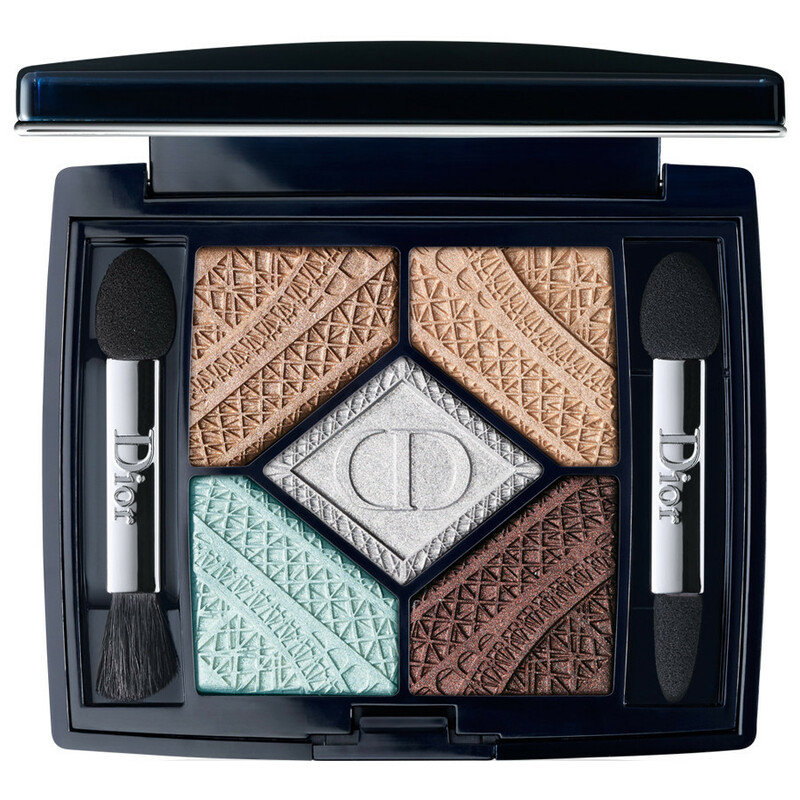 The last eyeshadow palette is 5 Couleurs by Christian Dior in #506 Parisian Sky. Next to the Chanel eyeshadow, on the left, there’s a Make Up For Ever metal palette. 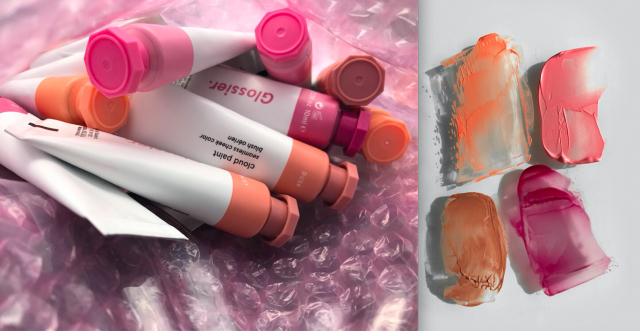 The colourful tubes are a brand-new cheek colour by Glossier, which debuted yesterday on some celebrities. 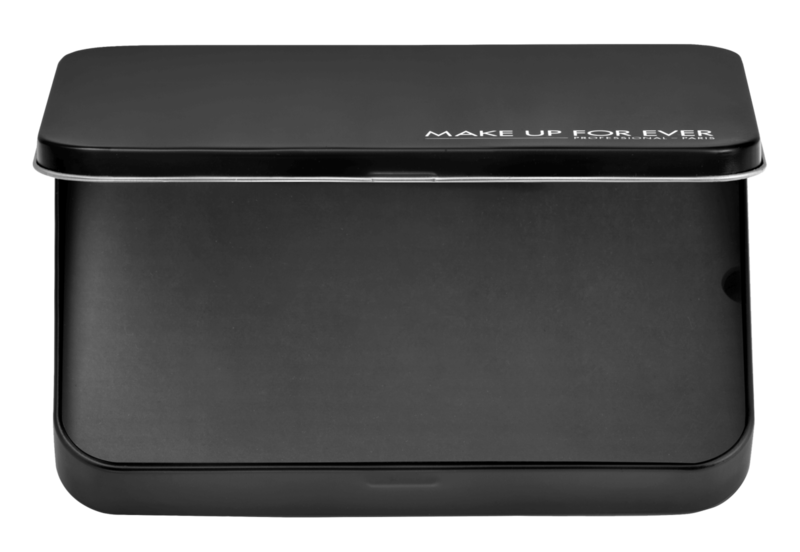 Molly R. Stern, Reese’s make-up artist, used the shade Dusk. 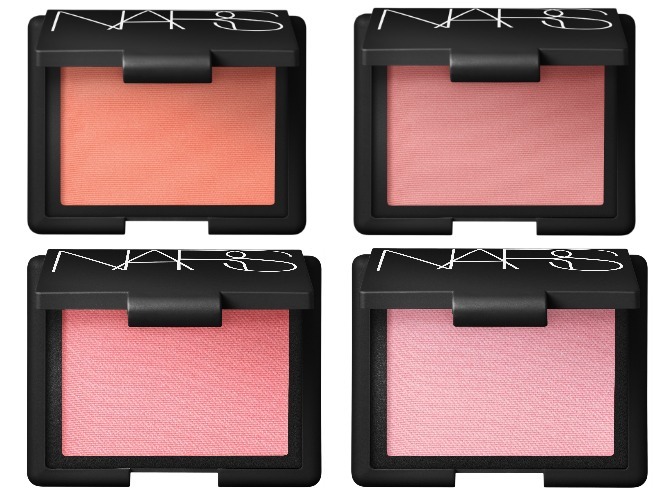 Last but not least, two NARS blushes in neutral colours.